The Mind’s Eye team is trained in furniture design and construction, with a full custom furniture shop on site. There is seldom a piece that we cannot repair. 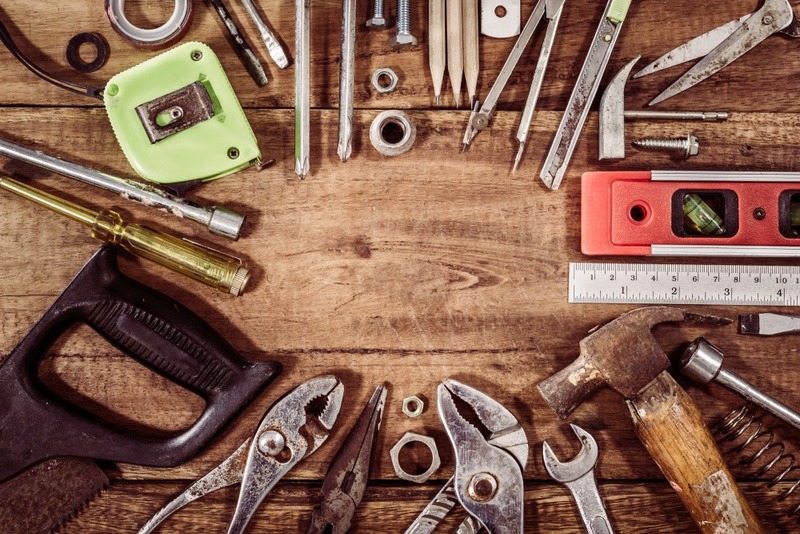 When we are able to, we do on-site repairs and touch ups to most minor damage, so as not to inconvenience you with the temporary removal of your pieces. For larger jobs, we provide pickup and delivery services. Our restoration and refinishing department takes on all projects, from full dining room sets to small end tables. Refinishing and restoration begins with talking with you to establish your expectations, whether it is making a piece look like it just came out of the showroom floor or preserving the character and sentimental aspects of a piece. We custom match stains and finishes, ensuring that we achieve the overall look that you expect. Caring for your valuables is more than our passion. It’s a science. We utilize the most innovative protection techniques and protocols to ensure that your art and valuables will stay in their original condition, no matter how long the journey. We work with you to develop, design and construct crating and other structures that meet your exact specifications. Expertise you can trust. Imagine that. Our trained transit experts know how to handle priceless antiquities. From customized protective wraps to one-of-a-kind crating procedures, our transport professionals tailor measures that assure proper, safe transport for each article. There are no set packing services at Mind’s Eye; procedures for each piece vary. 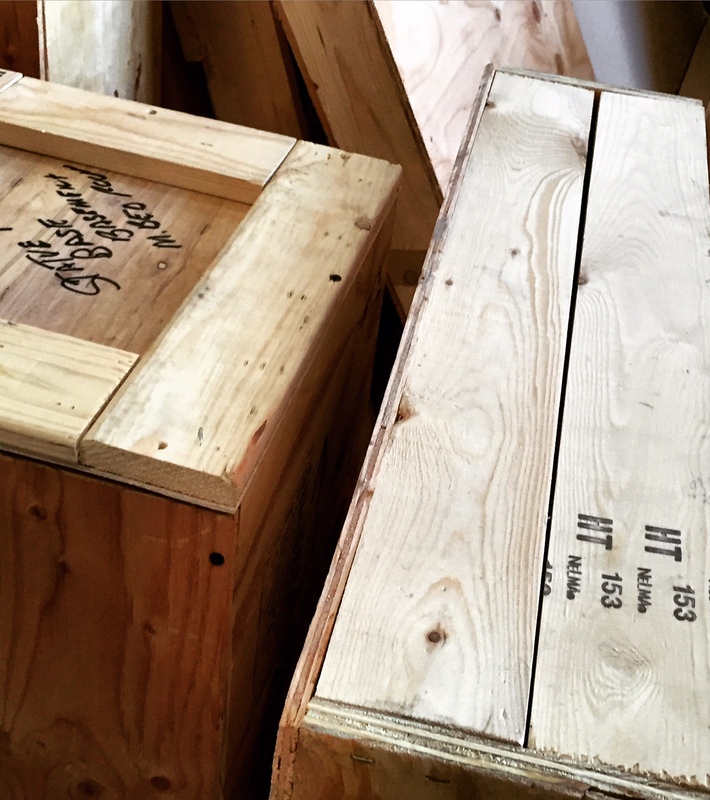 From fragile, age-old documents to robust marble sculptures, we consult with our clients to determine appropriate packing measures on a case-by-case basis. 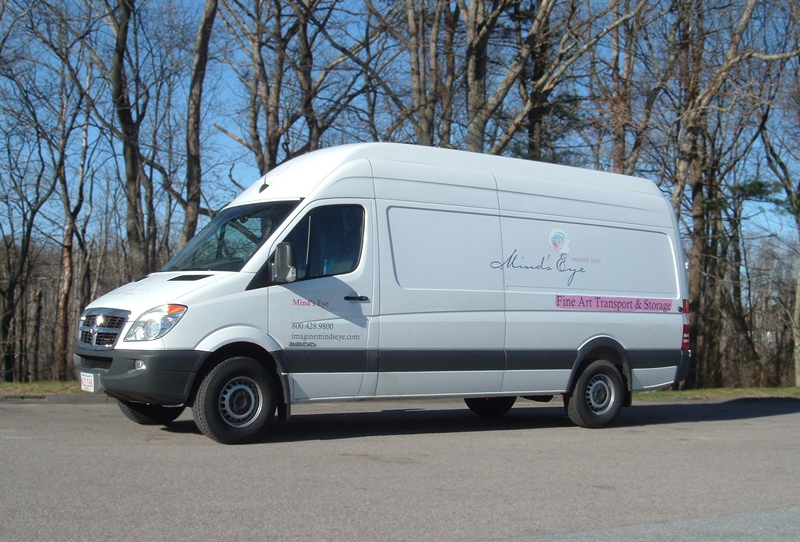 Our climate-controlled transport vehicles take into account the unique aspects of every item; temperatures during transport are maintained and adjusted to client specifications. Our staff is educated in the latest inventory and care techniques, and that training never stops. We routinely re-invest in our employees’ education and maintain a 4-to-1 student to teacher ratio during training sessions to assure our staff remains at the leading edge of fine art preservation and maintenance. Our drivers understand their role once they take custody of an item. They do more than sit behind the wheel; they are courteous professionals committed to proper care. We continually monitor our trucks whereabouts with GPS tracking and two-way communication. So we’re able to quickly respond to any situation… while our clients’ items remain secure. Every piece of art is different. So, too, are the clients we serve. That’s why we custom design our vaults based on the needs of each piece and the desires of our clients. We store items from the diminutive to the colossal. But, before an item is accepted, we perform extensive research to determine the required vault size. We always consult with our clients to make certain that they understand all aspects of the vaulting process. We set no limits with regard to items maintained; from the eclectic to the masterpiece. Our design experts build unique vaults according to each individual client’s needs. From precise temperature control to heightened security measures to custom built racking, our professionals design and build vaults that protect and preserve the timeless purity of priceless artifacts. Our discerning clients demand the best; We consult with them to develop customized, one-of-a-kind racking systems to meet the physical needs of each piece. As moisture destroys the value of any artifact, each custom-built vault comes with its own HVAC unit complete with humidifier and air purifier. Our vaults are guaranteed to remain between 50-55% humidity. Our fire suppression system is tested quarterly to ensure proper operation. Using the latest state-of-the-art technology, our system will immediately engage should any smoke or fire be detected. At Mind’s Eye security is more than a passion. It’s a science. We strongly believe your valuables are worthy of the latest, most innovative protection technologies. So we employ the most sophisticated security products and protocols. No other company goes to the lengths that we do to design and build our steel reinforced vaults. Each vault is protected by eight-inch walls, poured concrete ceilings, and an insulated four-hour, 4 7/8″-thick Schwab vault door featuring combination lock closure devices. Centrally monitored by Sonitrol Security Services, we guard against both intruders and the elements. Sophisticated early water detection technologies are found within all of our units. Should any moisture be identified in the immediate storage area, our technicians are notified and address the situation at once, so there is no chance for damage. Intricate heat and smoke detection units are found throughout our facilities and are tested on a routine basis to assure peak performance. Use of an advanced array of the latest monitoring devices is standard at Mind’s Eye. Each vault is custom equipped with audio sensors that respond to faint decibel levels and window switches that react to the slightest touch. These devices, combined with standard motion sensors and glass break detectors, make for the safest vaults available. Cameras survey all angles of our facilities and feature a 30-day backup for added peace of mind. They’re in operation 24 hours a day and are Internet enabled so clients may monitor their valuables via a secure login.